British Columbia doesn’t have a single federal RCMP officer dedicated to investigating money laundering, according to the latest provincial report on the issue. 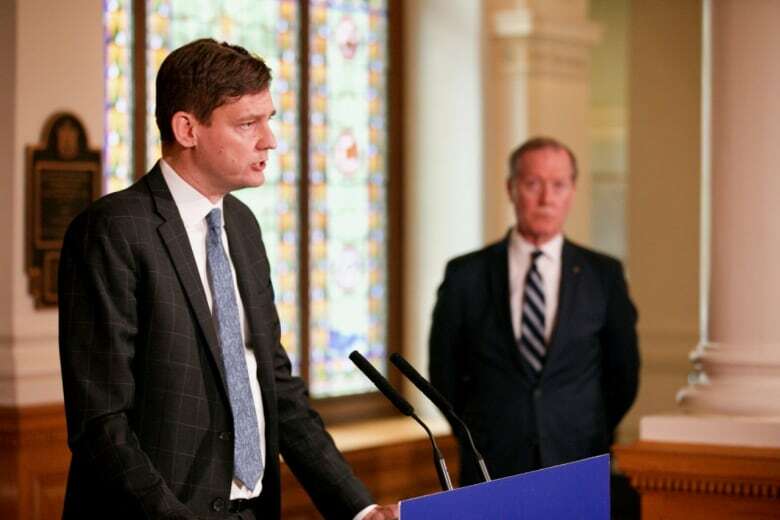 At a news conference, Eby described the findings as “incredibly disturbing” and said it was important for British Columbians to have this information right away. Eby’s federal counterpart, Border Security and Organized Crime Reduction Minister Bill Blair, acknowledged there have been significant cuts to RCMP resources in previous years. “We made very significant announcements in Budget 2019, restoring the RCMP’s capacity and making significant new investments in intelligence gathering and furthering steps that will facilitate successful investigation and prosecution of money laundering offences,” Blair told reporters in Ottawa. “Federal policing in B.C. 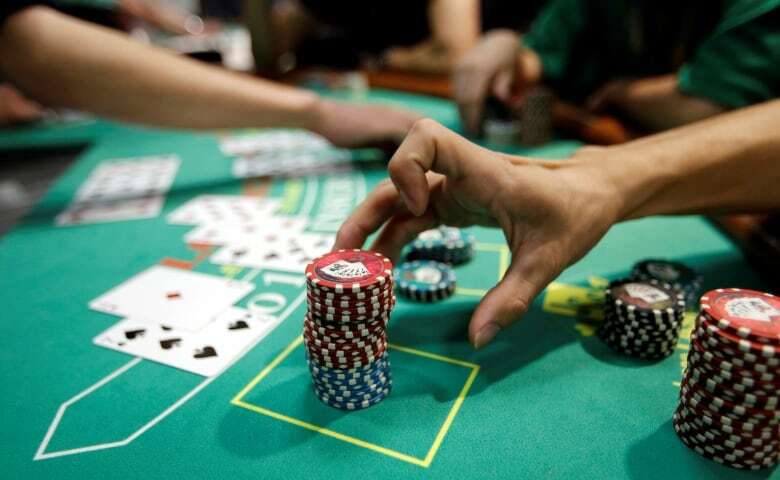 currently has in excess of 40 prioritized projects underway, including eight that involve money laundering,” Hackett said.